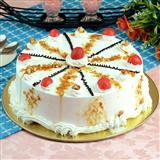 Want to send something as delicious as cakes to your loved ones in all cities in India ? 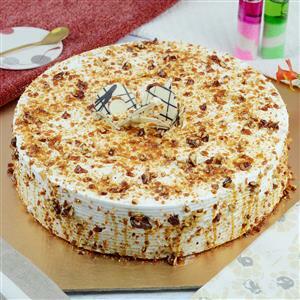 Then opt for this 2 Kg butterscotch flavored sponge cake which you can send through GiftsAcrossIndia.com. 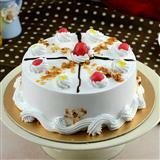 Other than the cake, you can also send other Gifts across India.